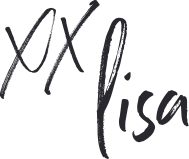 Earlier this week, I emailed (Marketing Creativity subscribers) a personal story about my meager beginnings, and how my husband and I managed to rise up out of poverty. I received a record-breaking number of responses. I had never shared my history with anyone, until that day, when I shared it with everyone. I was humbled to hear back from hundreds of people. In response to one of the hardest times in my life (debt collection, car repossession, among other shameful confessions), readers told me things that they too have been struggling with for entirely too long. Do you realize how ugly an emotion shame is? What a low vibration it emits? Can you imagine someone calling one of your most shameful stories “beautiful”? Or, what a surprise and relief it would be to reveal it, not to receive condemnation, but congratulations? Over the years, many of you have thanked me for my transparency and vulnerability. I need to thank you for being such a safe group to share it with. You blow me away with your warmth and understanding, and needless to say, I was as emotional about your overwhelming response to my email as I was when I relived the story to write it. Here are just a sample of the words that were used to describe money blocks: discouraged, ashamed, hopeless, exhausted, anxious, worried, worthless, guilty, difficult, depressing, terrified, trapped, inadequate, impossible, stuck, drowning, sinking, terrible, humiliating, desperate, insecure, haunting, angry, horrendous, reckless, traumatic, and scared to death. bookkeeping, tax planning, and investing. Now, look at my list above—each of those items caused me great stress at one time or another, throughout the stages of my life. Are those life-threatening, panic-inducing issues, or simply an education to be acquired? Why are money lessons so scary? Why do we take them so seriously—we’re not running out of air. The world’s certainly not running out of money; they print more every day. Money is all around you, and there’s so much more where that came from. It mirrors my own story very well. I wanted to do it all, know it all, and be it all before I knew how to do it, know it, and be it. Via email, I shared my shortcomings and my early failures, and you immediately pardoned me for them. I received hundreds of stories in return; none of them shocked me. There was not a thing for me to judge, in fact, it was all just numbers—money in and money out. I never once thought anyone’s financial circumstances were at all a reflection of that person’s character. Money is neutral; it has no prejudice or purpose, until we assign it one. The reason I never told anyone my story of poverty is because I sheltered it as my shameful secret. We bury our difficult times deep, afraid if anyone found out they’d think less of us, or worse, they’d know “who we really are.” Shame holds us back, keeps us down, and devalues our best intentions in life. Our money stories quickly become very involved. You told me stories of the way you were raised, the people you’ve dated or divorced, the losses you’ve experienced, and your current life circumstances. The majority of you never meant to reply or planned to share details. That just goes to show how badly the conversation needed to be had. What if we’re overcomplicating it? When you’re in a relationship with someone that you’re deeply in love and invested in, you don’t let anything get in your way. You show up for them despite outside relationships, life circumstances, future concerns, career choices, and anything else. If you were to describe your unconditional love for this person, you would never use words, such as, discouraged, hopeless, difficult, depressing, terrifying, trapped, inadequate, and impossible. Each of us has an individual relationship with money. 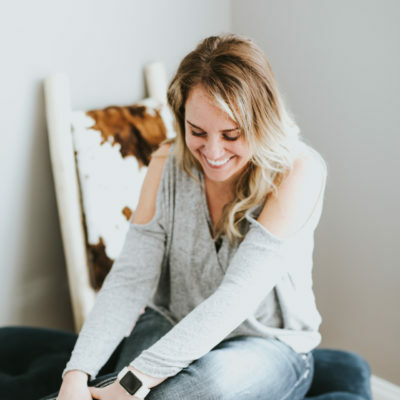 You’re in that relationship already—whether you believe you’re worthy of a one-night stand (money comes in and leaves the next morning without ever even knowing your name) or a long-term partnership where both parties are equally invested and committed. Either way (or something in between), that relationship is entirely up to you. I don’t need to take a poll here—I know the times and circumstances we live in; the large majority of us OWE a lot more than we OWN. And what does that say about the relationship we’re in with money—full of obligations, debts and favors to be repaid, and the sense that you can never have, be, or do enough? That’s NOT the definition of a healthy relationship! Yes, there are situational circumstances, sometimes out of our control. Lay-offs, recessions, failed businesses, depreciation, etc. But, there are also constants we do have control over, such as, emergency savings accounts, consumer debt, buying things we can or can’t afford, developing our skills, and looking for opportunities to earn more. you have to become a better partner for it. For years, I wasn’t a good partner to my money. I didn’t trust it. I tried way too hard to control and dictate every little thing about it. I was pushy in our relationship, and I could hardly leave it alone when it was around. Now, imagine I treated my man like that? Imagine I wouldn’t trust him, wouldn’t give him room to grow into whom or what he wants to become, and I tried to control and dictate every little thing about him. Oh, and I can’t stop nitpicking and nagging when he’s around! I’ve mistreated money in exactly that way. Over the years, that’s exactly what I’ve worked on—healing. This is not about shame, that only makes the situation worse (remember, these are simply numbers: money in, money out). It’s not about blame, either. Instead, it’s about responsibility and being a good partner. I want money to feel trusted, safe, and respected around me, with plenty of room to grow and expand without me fussing over it impatiently. I invite it into my life and tell it to bring all its friends! They’re welcome, too! Rather than nag at my money, I choose to show it unconditional love and appreciation. And I’m never jealous of other people’s glorious relationship with their money; this is not a zero-sum game! Seeing better, richer relationships helps me learn how to improve my own. Doesn’t that read like a breath of fresh air? When it comes to your relationship with money, are you putting on a happy face? Do you pretend all is well and fail to make better choices in the right direction? Do you harbor limiting beliefs that money somehow doesn’t prefer you? What do you want YOUR relationship with money to be like? Where are you turning a blind eye? What don’t you want to face in regards to how you treat your money? It seems we all want to know more about money, but nobody wants to talk about it. Why is that? Why is money such a taboo topic? Why are we so secretive about this particular form of energy and exchange, and our lack or abundance of it? I want to help you improve your relationship with your finances—especially if you’re a woman, and very especially if you’re a woman in business. I’ve built a course titled Profit Breakthrough, designed to help you master your money mindset and advance it to a higher rank. 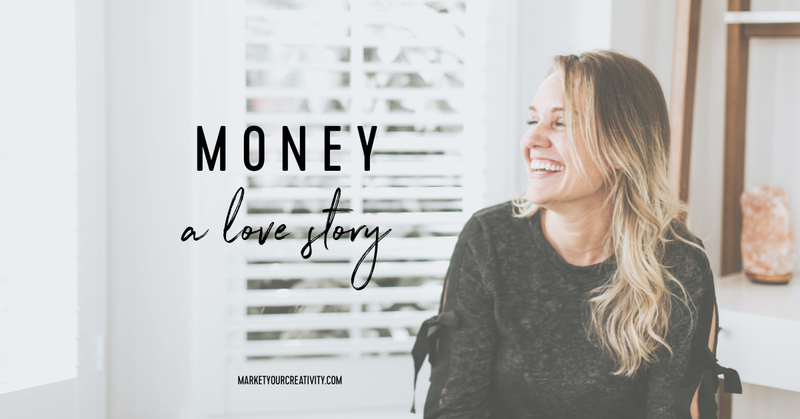 It’s about the love and respect that might be missing between you and your money, and how to build a healthier relationship that involves honesty and trust. I deeply believe that it’s YOUR time to have a Profit Breakthrough, shatter your glass ceilings, and RECEIVE more profit in a low-pressure, highly rewarding way. Sign up below to learn more.